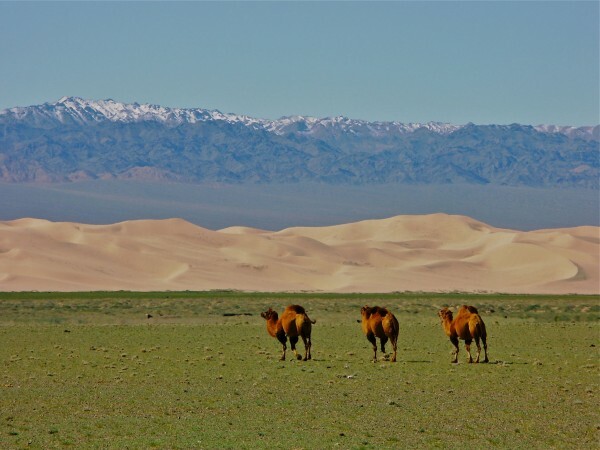 Most people picture Mongolian Gobi as a sandy flat area, sand dunes, infertile dried mud soil or... ,but after they travelled Mongolia, they completely deny it and define Mongolian Gobi that it supports life and is an amazingly surprising area, every day. There are many types of Gobi-33 in all and they differ from one another, usually based on location,, minerals and water supply. 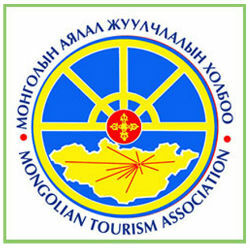 This tour is main and short itinerary of the Gobi desert. If you have not enough time it will good choice. Let's travel to large Gobi with the ADVENTURE RIDER team. 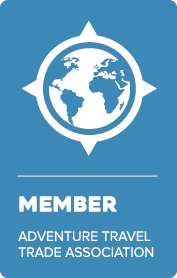 International airfare or train tickets: We offer international airfares and tickets for our customers request. Drive to Yoliin am (Yol ice valley ) which located in Govi Gurvan Salkhan or known as Three Beauty of Gobi. It's end of the Altai mountains ranges and chance to see wild animals such as wild sheep, ibex, condor, golden eagle and of course vultures.